Netflix has a lot of movies streaming at all times, and that can make it hard to figure which ones are worth watching in your free time. To make that easier, we comb through Netflix’s selection every week to find you a handful of movies that well worth your time. We select a few that Netflix has added recently and mix in a couple that have been available for a while that you might have missed. From the obnoxious ’90s action thriller “Face/Off” to the 2016 Oscar winner “Spotlight,” these are awesome movies on Netflix you can watch over the weekend. Netflix description: A team of reporters and editors at the Boston Globe relentlessly investigate a shocking child molestation cover-up by the Catholic Church. 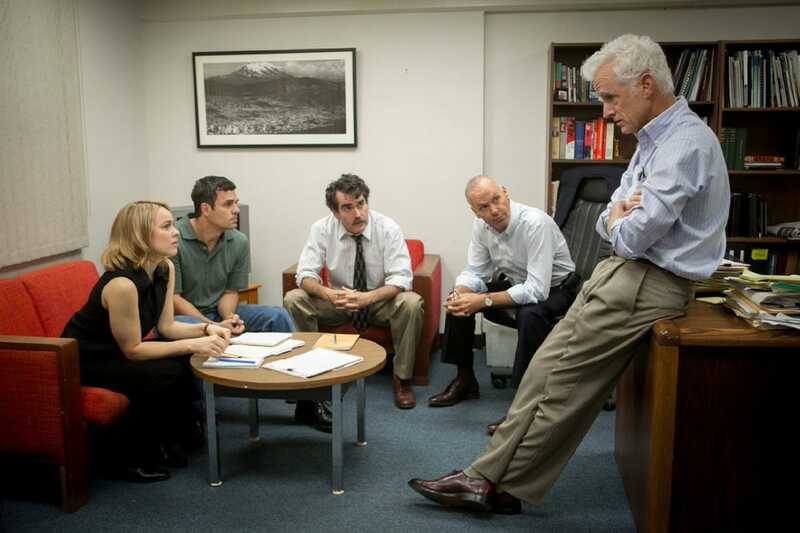 “Spotlight” does an excellent job of making investigative journalism thrilling. Like “All the President’s Men,” it handles the sensitive topic as well as the real journalists who broke the story. It’s made even better by its many great performances from Michael Keaton, Rachel McAdams, Mark Ruffalo, and Liev Schreiber. Netflix description: Amid the Irish and Italian rivalry that dominated New York City in the mid-1800s, young Amsterdam Vallon hunts his father’s hateful murderer. 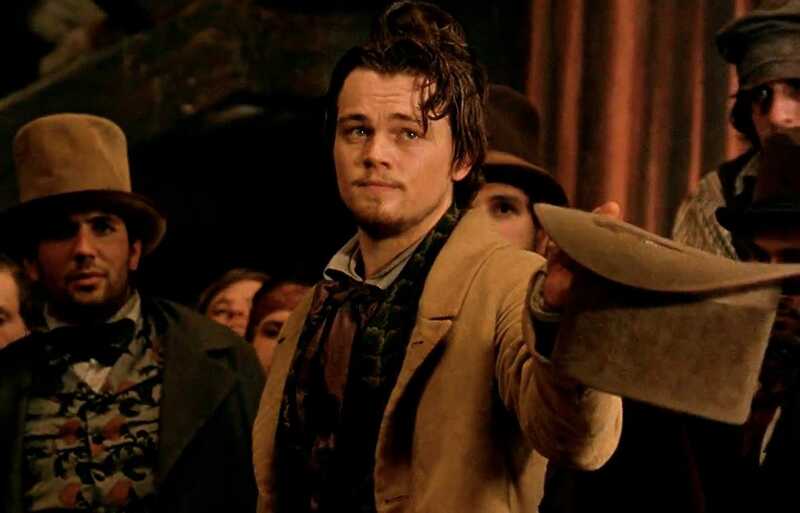 “Gangs of New York” is a bit of a drag at times, but the dense plot is captivating thanks to the performances from Daniel Day-Lewis and Leonardo DiCaprio. Don’t let Cameron Diaz’s terrible acting stop you from watching this movie – it’s one of Martin Scorsese’s most underrated movies and well worth a rewatch if it’s been a while since you saw it. Netflix description: Pressure mounts on the captain of a decorated cheerleading squad as she attempts to lead her crew to its sixth consecutive national title. “Bring It On” is fun to watch for nostalgia’s sake, and it dominated early 2000s culture. It also is a rare teen movie that’s completely self-aware about what it is, making it better than the norm. Netflix description: Three wildly different cops form an uneasy alliance to ferret out police corruption in this Oscar-winning whodunit set in 1950s Los Angeles. 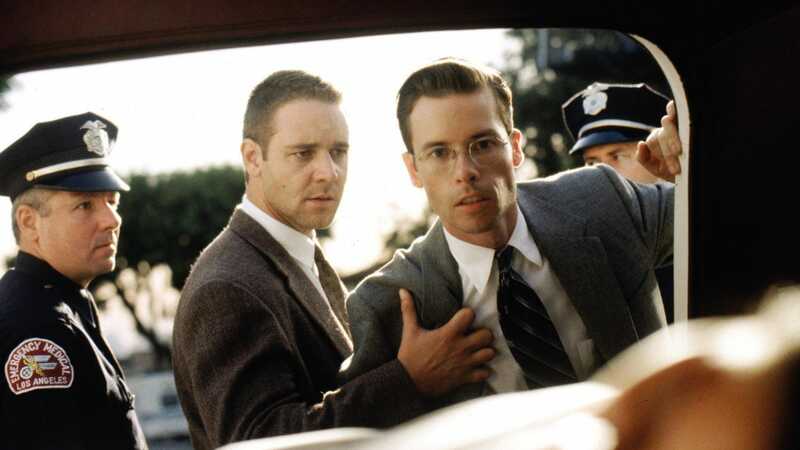 “LA Confidential” is one of the best films from the ’90s. The story unfolds seamlessly thanks to a clever screenplay, it has beautiful direction and cinematography, and the performances are great, too. It stars some powerhouse actors at their best, like Russell Crowe, Kim Basinger, James Cromwell, and Guy Pearce. Netflix description: Determined to make it as a modern dancer in New York, a young woman pursues her unlikely goal with more enthusiasm than natural talent. 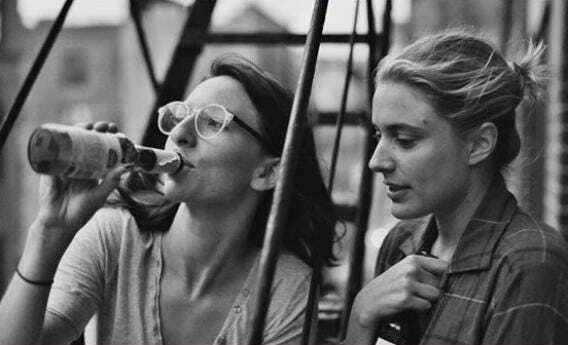 “Frances Ha” sometimes feels as though it’s going nowhere, but it was co-written by Greta Gerwig, a 2018 Oscar nominee. It showcases Gerwig’s acting and screenwriting chops, and it’s especially interesting to watch after seeing “Lady Bird,” because it shows how much better Gerwig has gotten at her warm, quirky aesthetic over the years. Netflix description: As a detective and thief face off, they learn how much they need each other – and that the line between cop and criminal isn’t always well-defined. 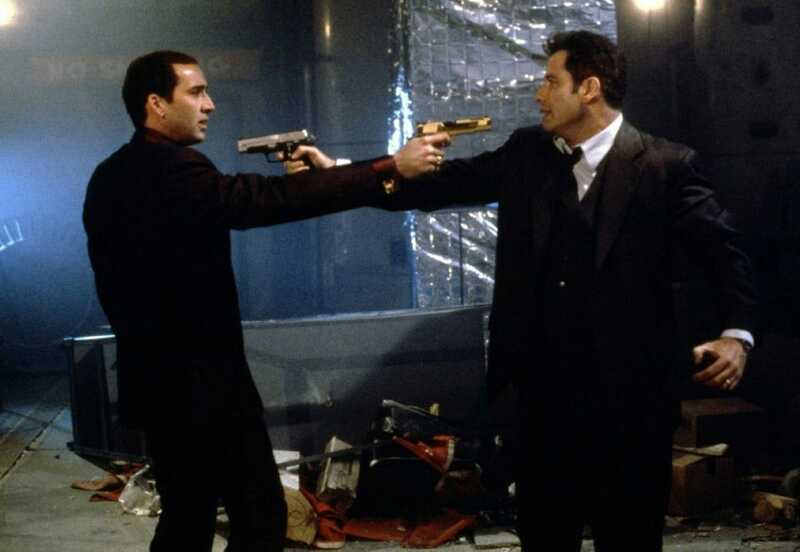 “Face/Off” is so dumb that it is impossible to look away. It perfectly captures action movies of the ’90s and is a career highlight for Nicolas Cage and John Travolta. Are they doing exemplary acting here? No. But they’re just being as over-the-top as possible, which is their strength. 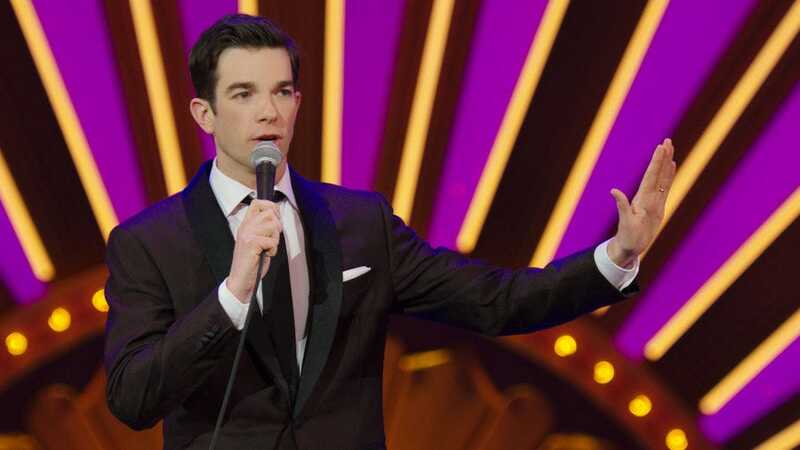 Netflix description: John Mulaney relays stories from his childhood and “SNL,” eviscerates the value of college, and laments getting older in this electric comedy special. No, this isn’t a movie, it’s stand-up comedy, but it’s great. The comedian John Mulaney talks about his days writing for “Saturday Night Live,” his Catholic upbringing, and being asked to donate money to his college. It’s smart and shows that Mulaney isn’t slowing down – he’s only getting better and better as a writer and performer.